Laundro is a customer centric Laundromat, ideated to add more leisure time into your busy schedules. 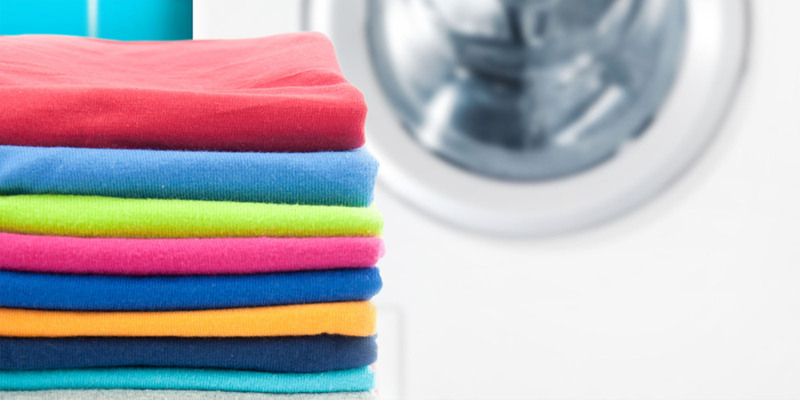 Laundro can take good care of your clothes, while you can free yourself from the tiring chore of laundry. With Laundro's 3 step laundry, you can get more time to spend with your family, or on a movie or anything that you would love to do. Leave your laundry to us, which we would love to do. Assisted service. Drop off your soiled clothes and get back the clothes clean and fresh. We pick up your laundry right at your door and deliver it back at your door clean and fresh. We can handle all sizes of Door and window curtains. Bring it to us and give your homes a facelift. Your expensive shoes deserve a treatment. Bring it to us to get it cleaned and sparkling before that next outing.
" Time saving, Economic and good cleaning. Innovative and essential service. Provided facilities are excellent. Thanks a lot :) One more thanks for the student discount ;) "
Great Job Guys ! Laundry is easy !! I am off to movie and then to beach !!! At Laundro, we aim to create a community where washing becomes fun and clean clothes becomes a hygiene to everybody. Welcome to the democracy of Laundro where 'Right to Clean clothes' is a basic right. We are Chennai's first self service coin operated laundry. 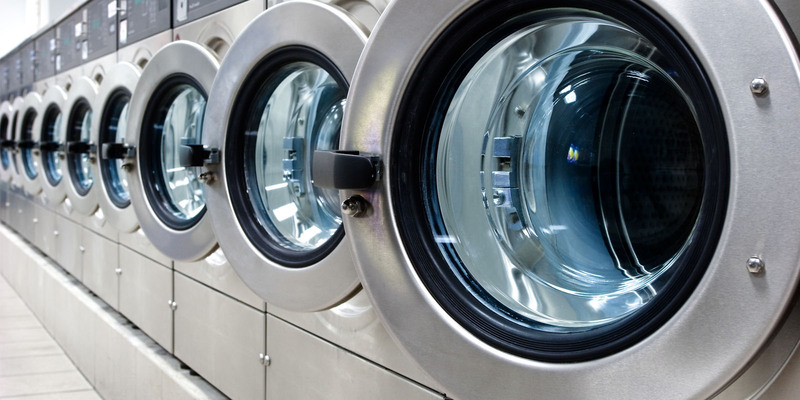 We provide best in class Laundromat services using high end machines which work on state-of-the-art technology. Hygienic (Washing clothes separately in clean water). Quick turnaround time of < 2 days. Economical ( 290 for your complete 1 week's laundry approximately 30 clothes). Convenient (Self-service as well as assisted service). Schedule a pick up online at the convenience of being at home. Use of state of art imported machines to get excellent wash quality. Complete cloth care for your branded clothes. Curtains and carpets cleaning. Can wash all kinds of quilts and blankets. 3/12, Velacherry main road, Sentamil nagar, Opp. to Jeyachandran nagar, Medavakkam, Chennai - 600100.